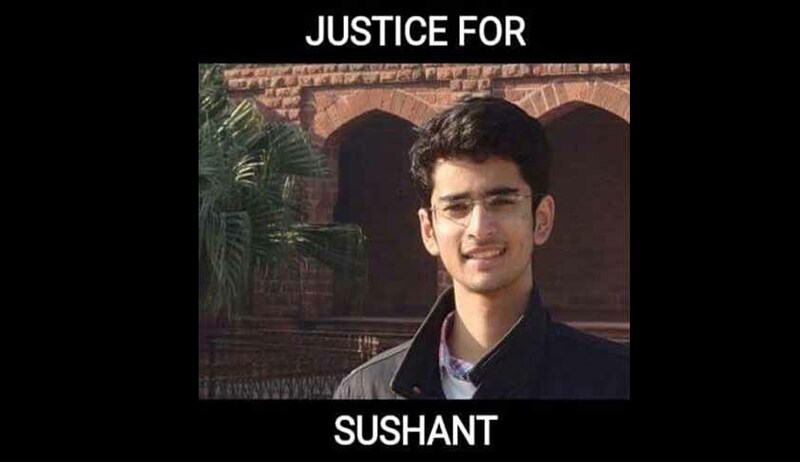 The Supreme Court today transferred the matter pertaining to the suicide of an Amity Law School student Sushant Rohilla to the Delhi High Court noting that the HC was more equipped to hear it. On a petition filed by Rohilla’s friend, a bench headed by justice A K Goel is examining whether there was an “element of suspicion” that “harassment” by the institution prompted Rohilla to commit suicide. The apex court had already appointed senior advocate Fali Nariman as the amicus curiae into the matter. The court had on last date of hearing, February 9, sought an affidavit from Amity Founder President Ashok Chauhan after Nariman said Chauhan was the head of the university and “he must say something”. Nariman submitted to the court that the student had sent a mail to Chauhan in May, four months before his death.